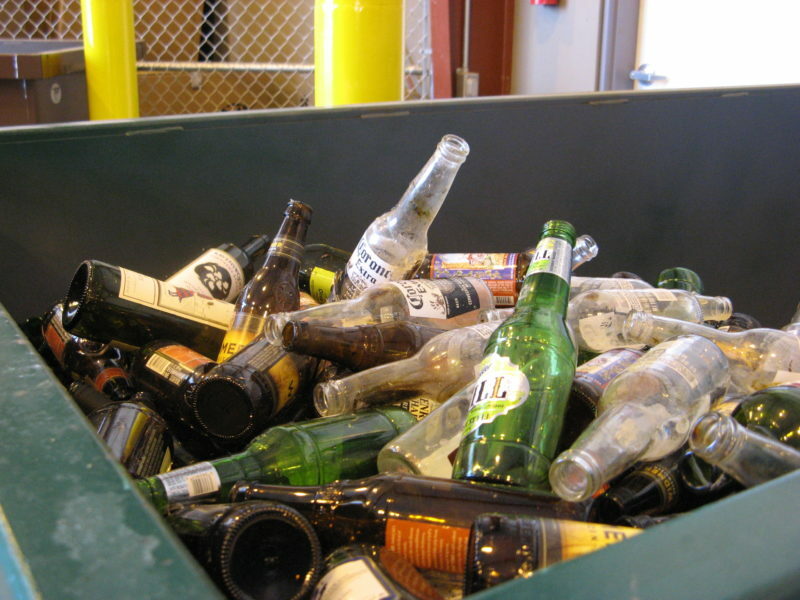 Aluminum Cans – Flatten to save space.Clean foil is also recyclable. 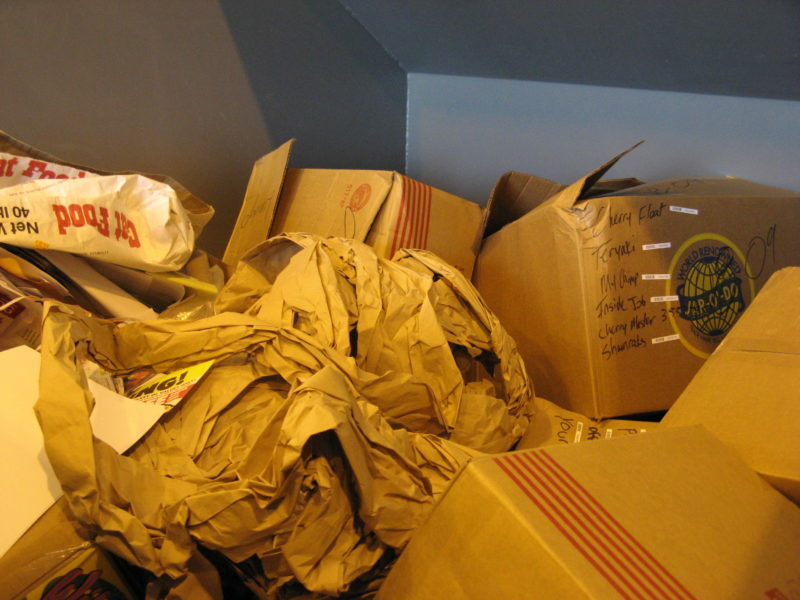 Cardboard – Break down boxes to save space. No cardboard contaminated with food, such as pizza boxes. Glass – Clear, green, or brown glass only. Absolutely no window or auto glass! 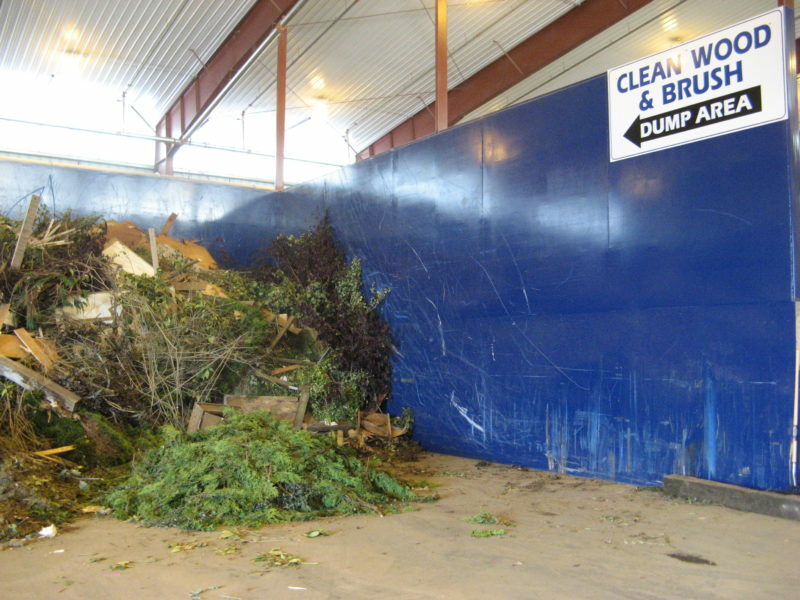 No bags or boxes are to be deposited into the “glass only” recycling container. Mixed Paper – Includes junk mail, magazines, colored paper, phone books, and cereal-type boxes. No juice or milk cartons. No wax-coated or foil-coated paper. No paper contaminated with food. Newspaper – Remove and recycle kraft bags as cardboard. Do not bundle newspaper. No need to remove labels. 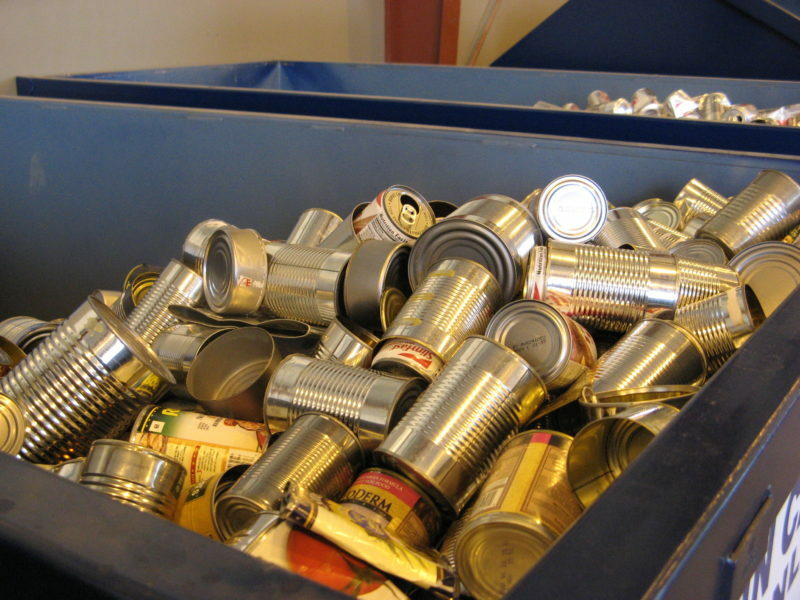 Tin Cans – Rinse, remove, and recycle labels. Flatten to save space. 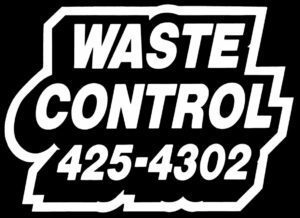 Washers & Dryers – Old washers must have concrete removed from the bottom. Freezers, Refrigerators, & Air Conditioners – Refrigerators must have freon and compressors removed by a certified technician.